We don’t get always get a lot of snow in winter, but when we do, you’ll want to be ready and know where to go have fun in your neighborhood! 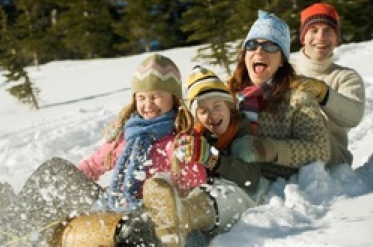 See our ideas for fun indoor winter activities, outdoor fun, outdoor ice-skating rinks, and local sledding hills and areas for cross-country skiing, plus nearby resorts offering skiing and snow-tubing; scroll through this page to see our individual lists)! Also follow us on Facebook for the latest updates! 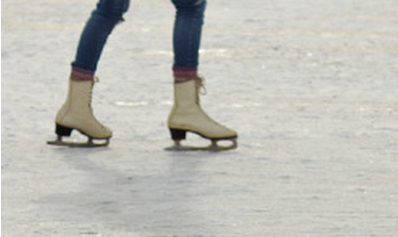 In winter (usually November through early March) you can find seasonal outdoor ice rinks. These places offer ice skate rentals, classes for children and adults, and special events. Our ice skating list includes the outdoor rinks in and closest to Fairfax, as well as indoor facilities for ice skating year-round. 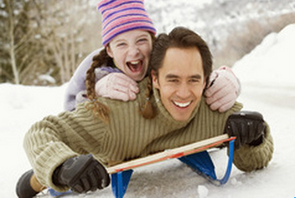 Simple, free, and fun, the joys of sledding down a snowy hill is something you never outgrow! From local parks with good sledding hills to “hidden” spots in area neighborhoods, our sledding list shows you where to go on those snow days! Prefer cross-country skiing? We also list good trails for that in Fairfax County. Ready to hit the slopes? While we don’t have ski resorts right in Northern Virginia, we have some very close by — quite a few of them just a two-hour (or less!) drive away! 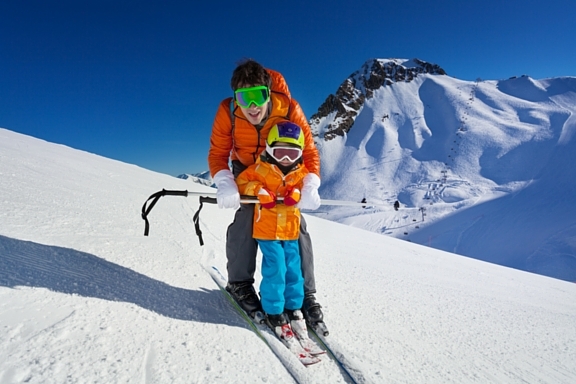 These resorts offer skiing and snowboarding (and lessons on both sports) plus snow tubing, which requires zero experience! See our list of nearby resorts! Ready to venture out, but not too far and for not too long? 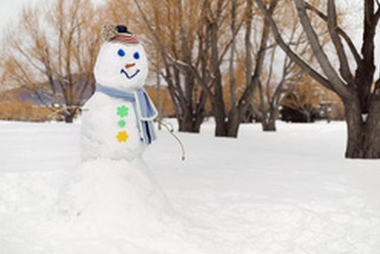 There are plenty of fun activities you can do out in the snow (or even bringing a bit indoors). Our Fun With Snow and Ice Pinterest page has lots of easy, fun ideas including ice “ornaments,” colored ice balls, snow painting, snow creatures, homemade snow ice cream, and more! When you need to come in from the cold, or if you’re just not a fan of snow, we’ve got the cure for cabin fever. See all the fun indoor facilities for kids in our area. 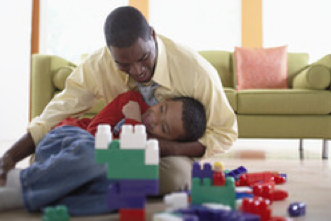 Also see our Fun Indoor Activities Pinterest board for crafts, games, and other activities to help make the most of your time indoors (and get the kids away from electronics!) and our Fun with Science Pinterest board for other indoor activities, with an educational focus!